Set in the shadow of the Galtee Mountains, this Tipperary hotel is adjacent to the renowned Tipperary Racecourse, Limerick Junction railway station and the Glen of Aherlow making Ballykisteen Hotel & Golf Resort is a perfect 4* venue. The golf resort includes a superb 18 hole, 72 par Des Smyth designed championship golf course which was opened in 1993. Meals will be served in the hotel.If you book the Dinner Bed & Breakfast package the 2 course meal in Junction One Bar. Ballykisteen is just a short walk from Limerick Junction railway station. There are no shortage of attractions, breathtaking scenery and wide open spaces here in the Heart of the Golden Vale. 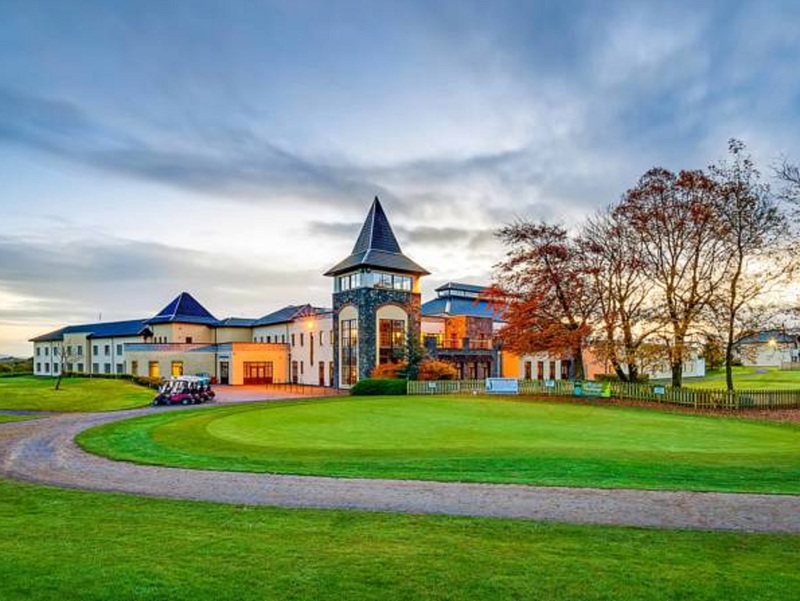 The Ballykisteen Hotel & Golf Resort is ideally located close to the Glen of Aherlow with the backdrop of the Galtee Mountains and also on the border of Tipperary and Limerick so there is a great variety of outdoor activities and places of interest in the surrounding area. Guests will be spoilt for choice with the best of what both counties have to offer. My girlfriend & I stayed at the ballykisteen hotel recently and found it to be quite enjoyable ☺. The hotel was modern and the rooms were clean. The hotel staff where friendly and very helpful when needed. I would recommend others to this hotel as you get alot for the price you pay. My only bad mark against the hotel is just the location. If you don't have a car you really can't get very far. Other than that it is a great hotel. Quiet, spacious, away from the noise and traffic of the town. Room and food were great. Everyone was most kind and helpful. 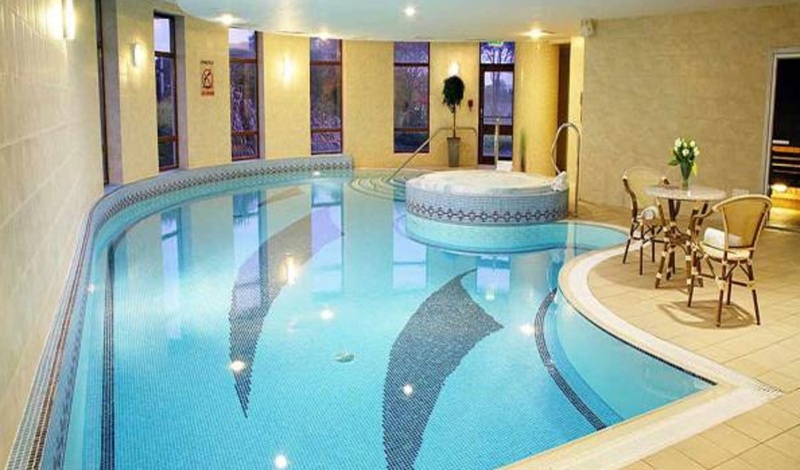 I stayed in the Ballykisteen Hotel two weeks ago with my elderly parents,The staff were excellent and my parents were given a room with a walk in shower which was near to reception Exactly what they need.The hotel has great facilities and amazing food.I couldn't fault the hotel or staff. Many thanks for a wonderful stay! Was a very pleasant stay, staff were all very nice and very helpful. The hotel is in bad need of a bit of an upgrade. Shabby in a few areas. The staff were courteous,polite and friendly. guys in the pro shop were helpful and chatty. Pool, jacuzzi and leisure facilities were excellent. Overall we had a lovely time and would not hesitate in recommending the hotel to friends. Great hotel, staff couldn't do enough for you. We only stayed one night this time, hope to stay longer next time. This was a lovely hotel. Everything from the staff to the facilities was top notch. The meal in the restaurant was lovely and tasty. The lodges were beautifully decorated and very spacious. Majella in reservations was more than helpful as we were quite a large group and took some organising! Already we are looking into a return visit to this hotel. Had a brilliant weekend. They gave us the Junior suite which was a beautiful surprise. Food and service excellent. Leisure centre lovely. Had an all over massage which was so relaxing. All staff lovely. Really relax and would recommend this hotel to everyone. Definitely going back soon. Hi my friend and I enjoyed our stay at Ballykisteen. Great staff and excellent food. Room comfortable. I would like to suggest that the leisure centre would supply larger towels as the towels were ridiculously small. Perhaps there was a shortage of towels on the day I was there as pool very busy with mid term break. Enjoyable one night stay at this hotel, Our room was lovely, looking out on the golf course, Hotel is spotless, Staff very friendly & welcoming. We were on Dinner B&B basis , Dinner was scrumptious from starter through to desert, Breakfast also very nice with lots of choice, this was my 4th visit to this hotel and shall not be last. Highly recommend for relaxing break. 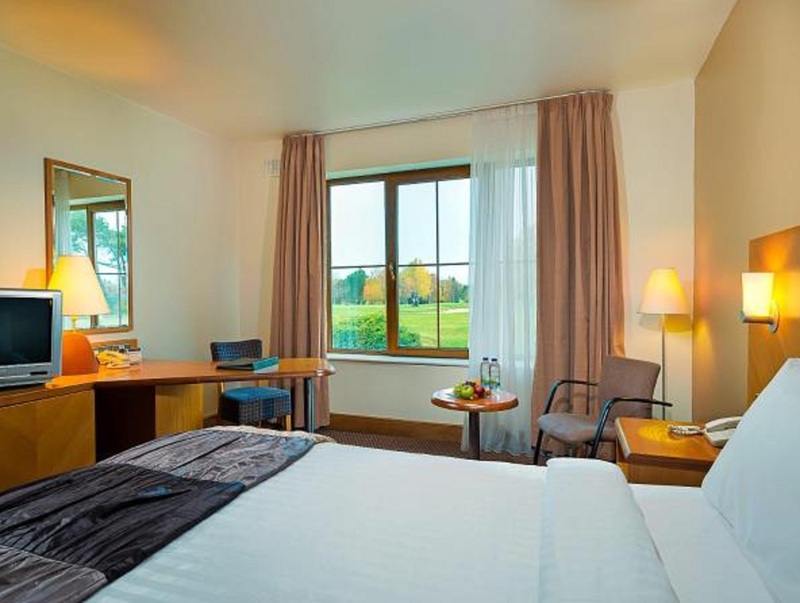 This hotel is well-placed between Tipperary and Limerick and is in an excellent location. However there are a number of small problems with the hotel. Two out of the three showers in the Ladies changing room did not work, and I remember the same problem from previous stays in Ballykisteen. The toilet in our hotel room also did not flush, so i hope this problem was quickly sorted for the next guests. My wife and myself spent two nights in the Ballykisteen Hote last week and we thoroughly enjoyed our stay. All the staff were very friendly and helpful. The bedroom was so spacious, with every facility and overlooked the golf course. We had dinner in the bar both nights and the quality of the food and the service was excellent. A good base for touring around Limerick and South Tipperary. We will return again. Fabulous Hotel and very friendly staff! Really enjoyed the break and such amazing value. Beautiful modern hotel, with large spotless rooms with all the neccessary mod cons. Very popular with weddings. Only downfall was the meal, food wasnt great but it may have been an off night. Would stay again if in the area. Room was very comfortable. Food was very good with a decent menu choice. Staff were very helpful and attentive. Leisure facilities very good -particularly the golf course. The hotel was satisfactory but the meal was very disappointing. I would not give it a four star rating. The hotel looked lovely as we pulled up to it but when we got to check in we were informed that we would be staying in a lodge and not a hotel room, and unfortunately I wasn't best pleased with this as when I book a hotel I like to stay in the hotel, now the lodges were lovely if a bit cold, but we did have to walk to and from the hotel for meals in the rain, which wasn't the best. The receptionisst did say that we should have been informed that they did not have family rooms in the hotel but we weren't so it was a bit disappointing.